Distinguished, yet casual and unassuming. 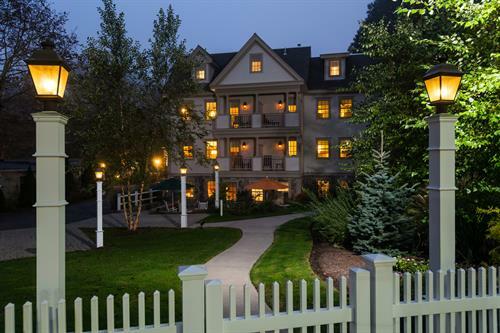 The Winstead Inn enjoys the serenity of Harwich Center. 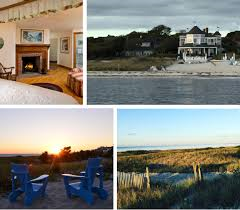 Just 100 yards to the Cape Cod Rail Trail and only 1.5 miles to our private beach front Beach Resort. 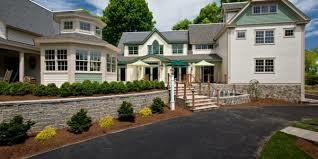 Our private vehicle will transport Winstead Inn guests to and from the Beach Resort. 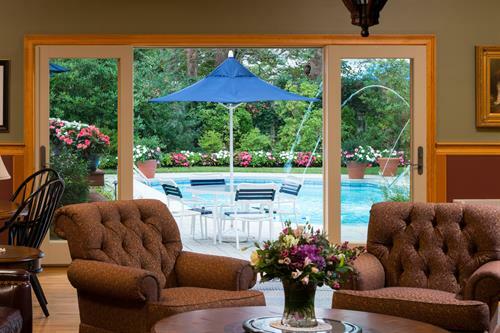 On site at the Winstead Inn you will find our seasonal outdoor heated pool, gardens, patio area. The Brooks Free Library (across the street) is an historic landmark worth exploring for reading material or the many special events held here each week. Throughout the summer on Tuesday evenings enjoy band concerts at the gazebo in Brooks Park. Just beyond the park is Whitehouse Field, home to Cape Cod Baseball’s Harwich Mariners. The Cape Cod Rail Trail and many nature trails are a short walk. 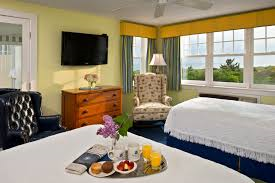 The Beach Resort is located on a private stretch of Nantucket Sound. 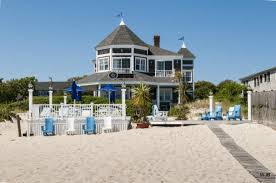 Truly beach front with our decks built into the sand. 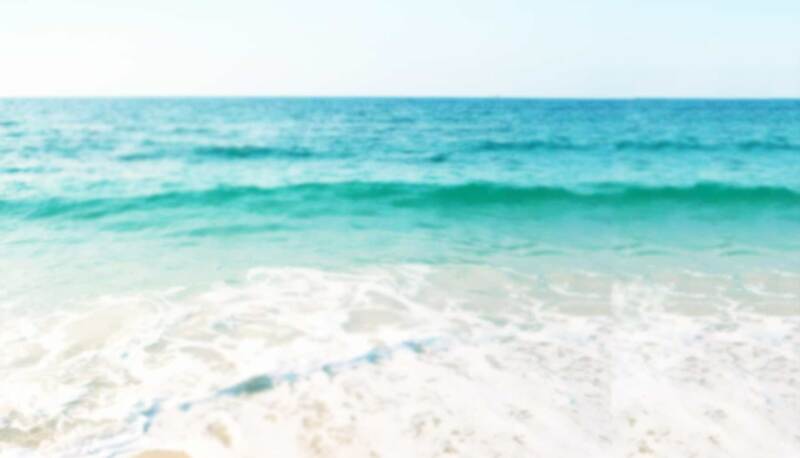 Walk the 1.5 miles of beach or just relax with your beach chair and umbrella and take in the view. You are just a seven minute casual stroll to Harwich Port center for all your dining and shopping needs. Voted one of America’s happiest seaside towns. Enjoy the beach, restaurants, and shops without ever needing your car. Cape Cod at its best.